Cynthia Toussiant is a former ballerina and actress (FAME) who has suffered with chronic pain disorder for more than thirty years. The strong, graceful ballerina’s life changed when a minor ballet injury triggered chronic pain. 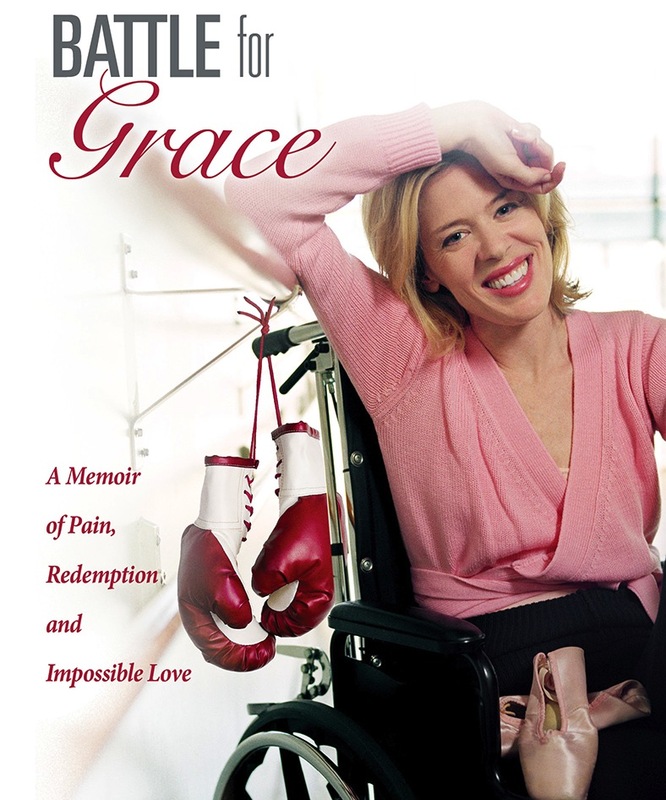 The chronic pain left the strong and graceful ballerina mute and in a wheelchair for years. 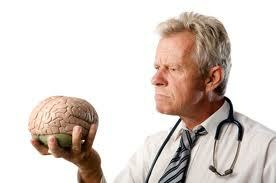 She visited countless physicians and was continually told it was all in her head. Her husband, John Garrett, who has been with her for 34 years helped her get to the bottom of it. Turns out, Cynthia had Complex Regional Pain Syndrome (CRPS) for 32 years. She later developed Fibromyalgia and Chronic Fatigue Syndrome. According to the Mayo Clinic, Complex Regional Pain Syndrome is an uncommon form of chronic pain that usually affects an arm or a leg. Complex regional pain syndrome typically develops after an injury, surgery, stroke or heart attack, but the pain is out of proportion to the severity of the initial injury. 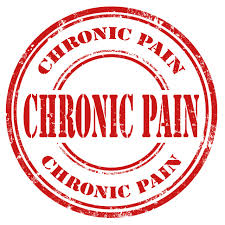 The cause of complex regional pain syndrome isn’t clearly understood. Treatment for complex regional pain syndrome is most effective when started early. In such cases, improvement and even remission are possible. Symptoms may change over time and vary from person to person. Most commonly, pain, swelling, redness, noticeable changes in temperature and hypersensitivity (particularly to cold and touch) occur first. Over time, the affected limb can become cold and pale and undergo skin and nail changes as well as muscle spasms and tightening. Once these changes occur, the condition is often irreversible. Complex regional pain syndrome occasionally may spread from its source to elsewhere in your body, such as the opposite limb. 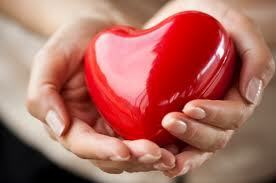 The pain may be worsened by emotional stress. If you experience constant, severe pain that affects a limb and makes touching or moving that limb seem intolerable, see your doctor to determine the cause. It’s important to treat complex regional pain syndrome early. Once Cynthia and John learned more about it, they rechanneled their efforts to help other women. Since 1997, she has been a leading advocate for women in pain. 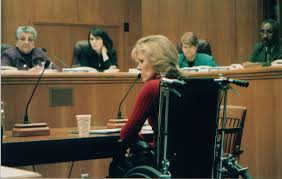 Cynthia gave testimony at two California Senate hearings. 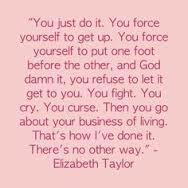 The first was dedicated to CRPS awareness. The second explored the chronic under treatment of and gender bias toward women in pain. Both of these efforts were the first of their kind in the nation. Cynthia founded For Grace to raise awareness about CRPS and all women in pain. 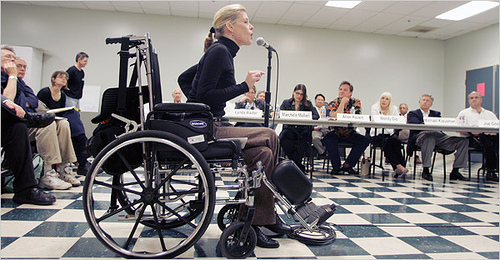 In 2006, Toussaint ran for the California State Assembly to bring attention to her CRPS Education Bill that Governor Schwarzenegger vetoed after she got it to his desk in its first year. Her current Step Therapy bill will reform an unethical prescription practice used by the health insurance industry to save money in a way that increases the suffering of California pain patients. 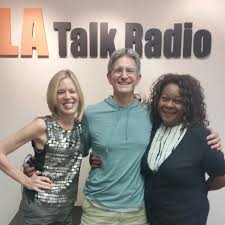 Toussaint was the first CRPS sufferer to be featured in the New York Times, Los Angeles Times and on the Public Broadcasting System and National Public Radio. She is a consultant for The Discovery Channel, ABC News, FOX News, the National Pain Report and PainPathways, the official magazine of the World Institute of Pain. Also, she is a guide and guest contributor for Maria Shriver’s Architects of Change website. Her many speaking engagements include the National Institutes of Health and Capitol Hill. 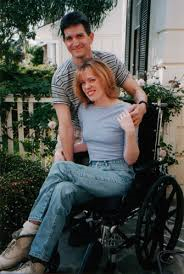 Cynthia’s husband, John serves as Director at For Grace and was instrumental in launching the organization in April 2002 along with his partner Cynthia Toussaint, who has suffered with CRPS (and later other over-lapping auto-immune conditions) for 32 years. Garrett has been partner and caregiver to Toussaint for 34 years. He has done extensive research about the gender disparity toward women in pain, compiling a comprehensive library on that issue along with specific chronic pain conditions. Garrett has assisted Toussaint in all aspects of media relations and advocacy regarding CRPS awareness and the pain gender divide. His work focuses on speech presentation, grant writing, research, media outreach and the development of branding strategies. Garrett has also advised California’s Department of Managed Health Care and other state agencies regarding pain management practices in the HMO industry. Garrett made numerous writing contributions in Toussaint’s memoir, Battle for Grace: A Memoir of Pain, Redemption and Impossible Love. He candidly shares the virtues and challenges of the caregiving experience.